Here in America, we love our plumbing. We always like to have a bathroom at the ready, and whenever we’re out and about we like to be able to find a clean bathroom wherever we are. We loathe “bathroom is for paying customers only” signs. In fact, there’s even an app that will guide you to and give you access to some of the nicest toilets in cities like New York City, San Francisco, and Chicago. But as much as we love our plumbing, have you ever considered that it’s not the only plumbing style around? This is especially true when it comes to toilet. In fact, our last blog was all about the invention of the flush toilet, but we stopped just when things were getting interesting, sometime around 1900. And once technology gets going, it’s difficult to stop it from evolving as it travels around the world. So when you call a local plumber in other parts of the world, what problems are they stopping by to tackle? You’re probably familiar with the raised tanks that you might imagine in old English pubs. While nearly every toilet uses gravity to wash away and refill the water that’s already in the tank, these tanks have a reservoir that’s higher up in order to use the full force of gravity to its advantage. As plumbing has become more efficient, that extra force wasn’t necessary. Thanks to advances in the basic toilet throughout many different countries (and the amount of water available to them), toilets have been through many incarnations of valves. Tank fill valve, flapper-flush valves, tank style with siphon-flush valve, dual flush valves, pressure-assist valve, high-pressure valves…no matter what kind you’ve got, you’re local plumber like Garvin’s can take care of it. While sitting on a seat over a toilet bowl is the default in many Western countries, squat toilets are common in Asia, Africa, and Middle Eastern countries. Squat toilets involve no place to sit. Instead, you squat over the bowl, which is an indentation in the floor. Many homes in the areas mentioned above are being built with westernized toilets because they are seen as being more modern. Still, there are advantages to the squatting position when using the toilet. First of all, there’s no skin contact with the toilet, which certainly seems more hygienic. Second, there’s the issue with the puborectalis muscle, which becomes more crimped when people sit on a standard American toilet. The squatting position relaxes this muscle, and this discovery has led to the invention of the Squatty Potty and its, uh, colorful ads. We’re sure you know all about bidets, right? If you’re not familiar, they run a stream of water over your nether regions in order to cleanse you. The water might be room temperature, or it could be heated. Bidets can be separate stations, built into toilets, or attached to a toilet. Many people (and countries) swear by them. There’s a good chance that, living in the Denver area and its not-exactly-ancient-water-works-system, you’ve got a pretty basic toilet. That’s just fine for the experts at Garvin’s, because we can be in and out in no time, whether you need the best plumbing for your freshwater or sewer cleaning for your blackwater. When your toilet isn’t working, we’ll be there quickly! 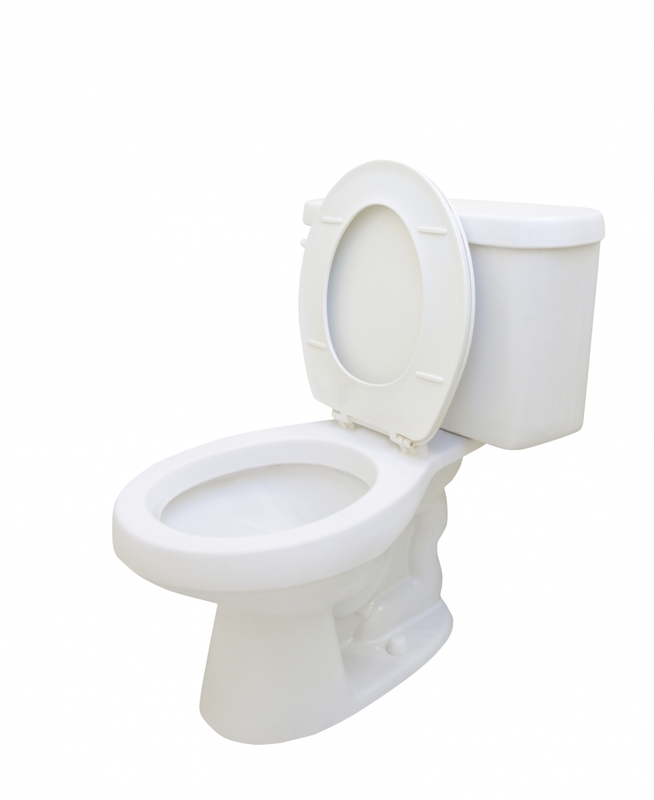 So Where Did The Flush Toilet Come From? The Bidet: Will Your Local Plumber Be Fixing Yours?